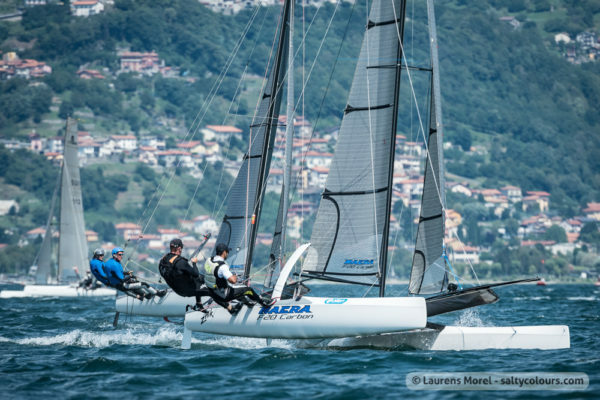 Welcome to the Nacra Racing Class Rules page. 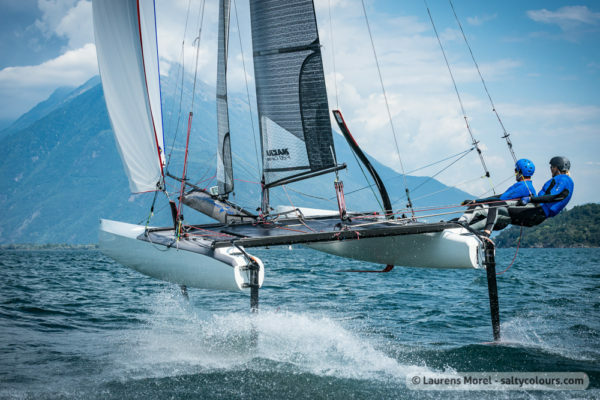 For us it is important to make sure our races are sailed with standard class settings. To be sure you know just as well as we do what this means, download the documents listed below. 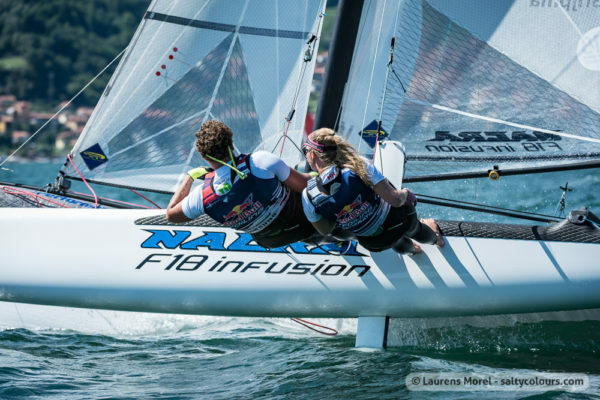 Do you want to compete in our regatta’s and you have altered parts or a non-Performance Sails sail set? Send us an email and we will see if we can make an exception. That’s because we care. For all our classes a download is available. Use the tabs below to select your downloads. It is important to us that all competitors have access to these files. So, all files are therefore in PDF format. Need more information or have important questions? Even more, if you have valuable info, let us know! Do not hesitate to contact us.